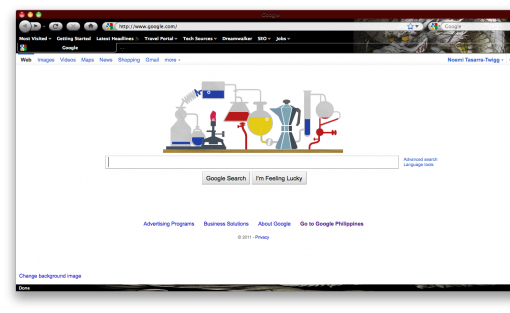 I still haven’t made up my mind whether I should use Safari as my main browser. I have been using Firefox for the longest time, but Safari does have its advantages. I guess old habits die hard! In any case, I just might be making the switch before the end of the year if things continue the way are going with the release of the new Firefox. Earlier this year, Mozilla got Firefox enthusiasts all excited about the news that Firefox 4 should be out by October or November 2010. 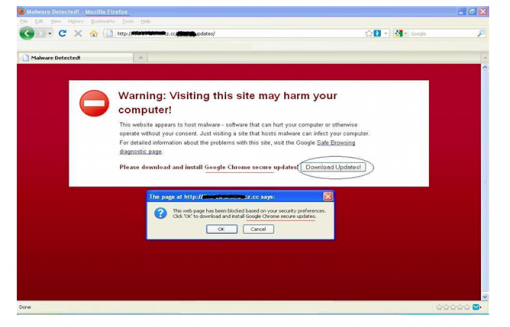 Unfortunately, the most recent announcement has pegged the release of the latest version of the popular browser to 2011. The news does not come as a surprise to many. The beta version has been released, but it seems that glitches regarding stability are being encountered, hence the delay. The frequent beta releases have been extremely helpful in identifying compatibility issues with existing web content, so we plan on continuing to release beta milestones through the end of December. Our estimate is now that release candidate builds will ship in early 2011, with a final release date close behind. Please note that, as always, this schedule is subject to change based on feedback from users and community members. So should I switch to Safari and forget about Firefox? 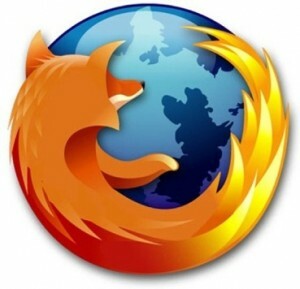 Firefox lovers who are also iPhone users might have been yearning for the day that a “real” version of the popular browser would be available for the Apple device. Unfortunately, it doesn’t look like it’s going to happen any time soon – if it will even happen, actually. iPhone users will also get more features from Firefox Home including password synchronization (I can just imagine how many people will find this useful!) and more connectivity to social networking sites (of course, that is a must these days). 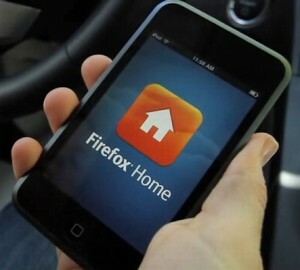 If you want to download Firefox Home (lucky iPhone user you), you can find it in the iTunes App Store.